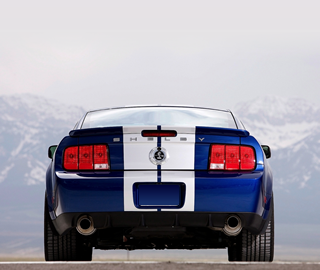 Although the tail lights sequence when using the turn signal as Ford designed, they missed the boat by not making them sequence for all functions. Not only do they look good when sequencing for everything, whoever is behind you can't miss them. Ford started with a great idea...Monzter just took it one step further and improved it. Extremely easy to install....took less that 2 minutes. 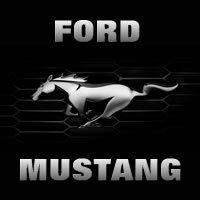 When I saw these online I thought, why did Ford not do this as standard equipment? I ordered them on a Saturday, got them on Monday. Monzter says it takes about 10 minutes to install. I did it in about 2 mins. No kidding. The simplest add-on ever, but really adds to the look. Love 'em. I hadn't heard of these until I saw someone post on a Mustang forum about them. 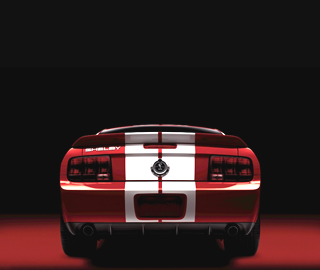 I checked them out because I missed the tail light action my 2005 GT had after I added sequential harnesses. It looked like just what I wanted and price was good. Got them in two days, installed in 5 minutes, show'n off in 6 minutes flat. Excellent find! Thanks to that guy on the forum. 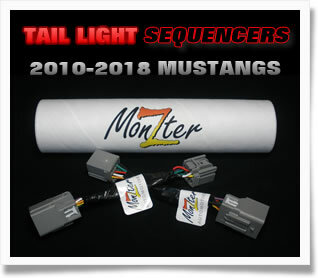 I ordered these when I saw them because I wanted the additional sequencing that I used to have on my 2008 Shelby. I got them in the mail about 2:00pm on Saturday, by 2:10pm I was on the road showing them off. Very cool add-on. Priced well. I would recommend to others. They are new, but no worries. Very high quality pieces. This is such a perfect product. So simple to install. I did it with no tools in under four minutes. They come in this little 9 inch tube to protect them I guess. You pull them out, undo by hand a couple of connectors on your rear trunk panel, and snap-snap you're done. They function perfectly. Too cool! I recommend. My Boss is now even more unique.